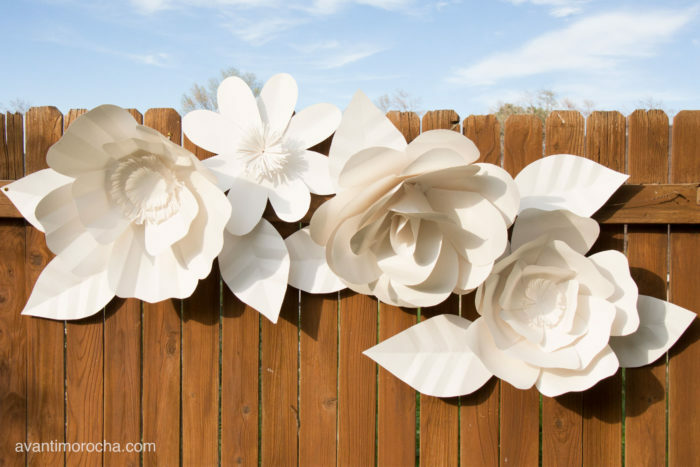 Thinking of having homemade wedding decorations? Pick up any wedding magazine nowadays and anyone would believe you need to find a pot of gold to have a beautiful wedding. That’s simply not true. 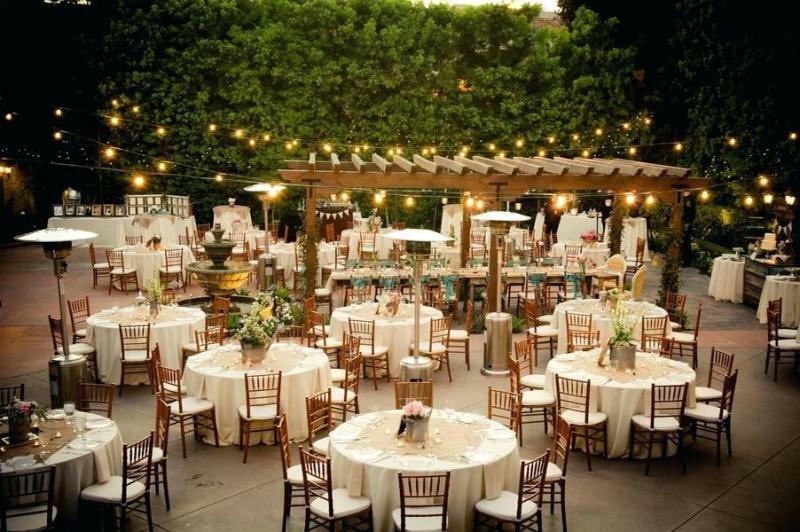 You can be on a tight budget and still pull off a beautifully elegant wedding. We’ve put together 5 ways in which you can achieve this. 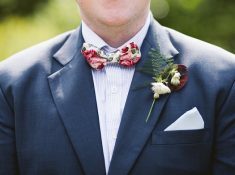 Homemade wedding decorations are extremely popular. 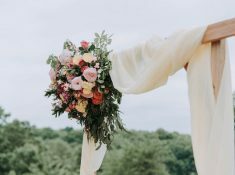 Before we get started on the tips you can use to DIY Your Homemade wedding decorations, we wanted you to take the time to like our Facebook Page here! We also use affiliate links in our blog post which means we can make a commission if you use any of our affiliate links. Keep it simple – If in doubt always go with the simplest option that’s available to you. Homemade wedding decorations should not take up to much time. Keeping your color scheme in shades of White, Ivory or Grey is a great way to create continuity throughout the day, and you can always add splashes of colors to bring a touch of personality. Another way to add simplicity is to abolish clutter from tables. Think about the absolute necessities and stick to them. Not only will it be cheaper but it will also look much more elegant. The DIY instructions for the giant paper rose backdrop can be found here. 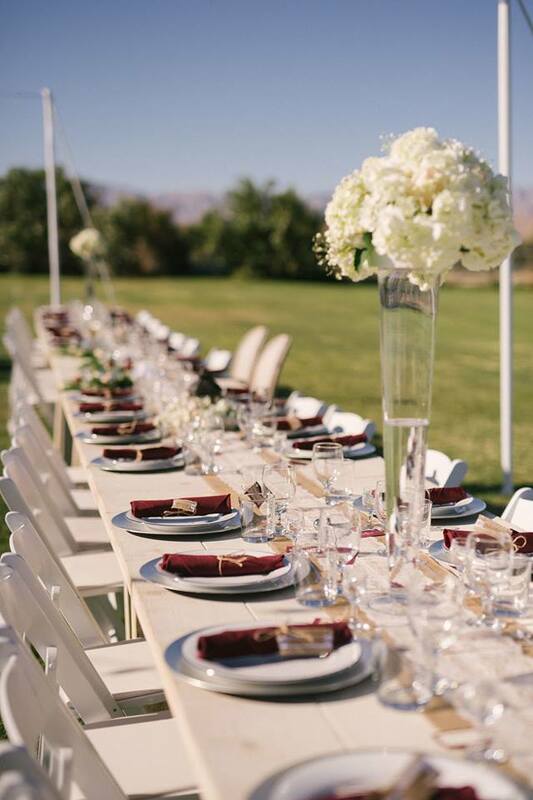 Stick to one theme – Setting a coherent style for your homemade Wedding decorations or theme for the whole day is essential if you want to create a beautiful atmosphere for your family and friends at your wedding. Make sure that all the elements that make up the theme you have chosen work together to create the feel you are going for instead of working against each other. Also, stay true to yourself and your instincts, this day is all about you and your partner, so make sure it represents who you are as a couple as nothing can be more beautiful than that on your special day. 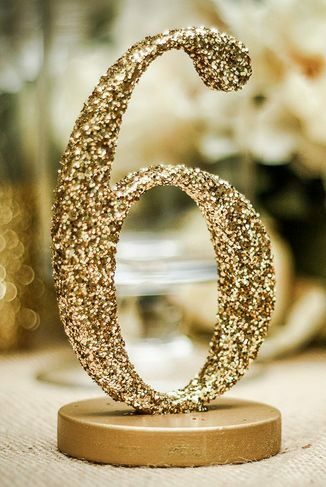 You can grab your homemade table numbers on Amazon if you do not want to make them. 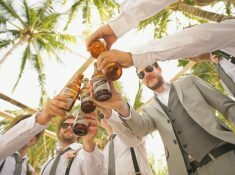 Limit the wedding guest list – We know you could go for days adding people to your guest list, and it would be lovely to have close family and ex-colleagues from ten years ago, and everyone in between, but if you’re working on a budget sometimes it just can’t be done. Rather than stretch your budget over a large number of guests, treat your nearest and dearest to an intimate and beautiful experience. The fewer people, the less homemade wedding decorations you will need to create. Lighting – Any space can be made to look beautiful with the right lighting, and it doesn’t have to cost you the Earth to get it right either. You can hire lights for the day at a much cheaper cost than buying expensive set-ups if you want a more professional look and if you want to save even more, think about the little details. The tables are a great way to set the mood with lighting and if you have an outdoor area think about getting lights of some sort out there too. Things like fairy lights or lanterns are a great but inexpensive way to bring some light to the outdoors. See more homemade wedding decorations here. Grand entrances – We all know that you and the groom will be the most beautiful part of the day so make your entrances grand! If your venue already has a dramatic entrance make use of it. 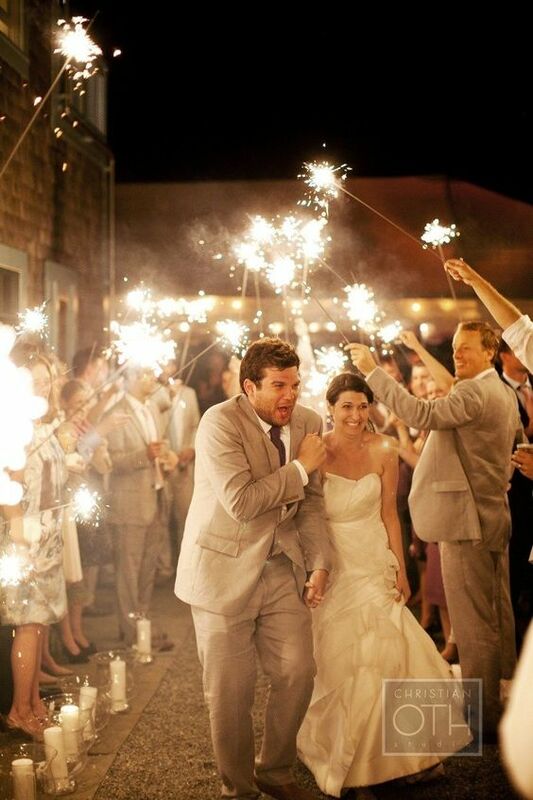 Think about using things like lights, rose petals or even sparklers to make your entrance. Nobody is going to remember what tablecloths you used or how many flowers where at each table but they will remember you, so make any entrances or exits a thing to remember. Which of these homemade wedding decorations did you like? Tell us in the comments below.